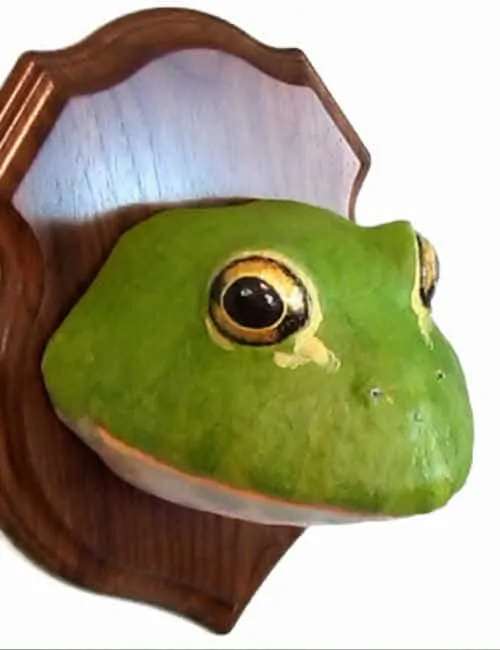 A giant ‘faux trophy mount’ bullfrog? 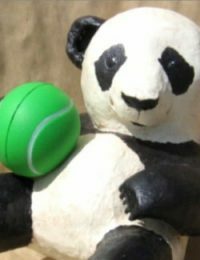 He’s big, he’s silly and he’s green – how could anyone not smile when they see him? This is an easy project because the pattern creates all the shapes for you. Just print the downloadable pattern on cardstock. 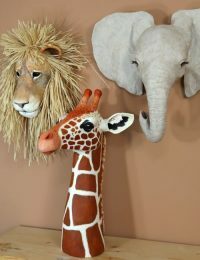 Add a layer of paper mache. 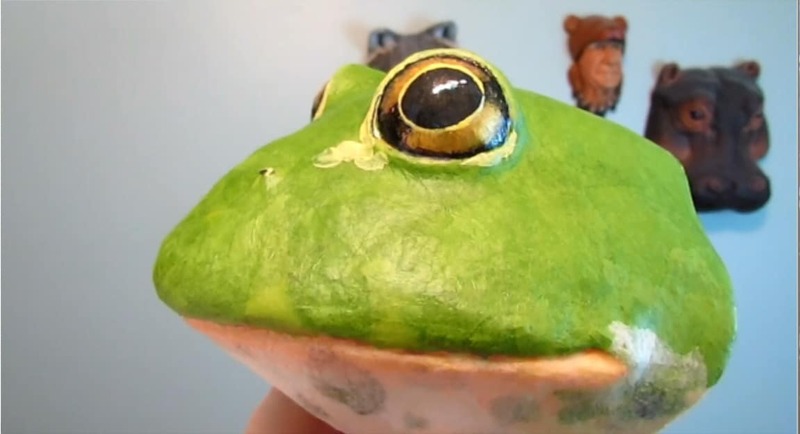 And then give him a coat of bright green paint – or use colorful tissue paper for the lovely green, like I did when I made my own bullfrog. 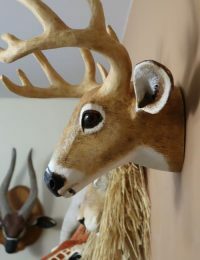 Hang him directly on the wall, or use a wooden plaque for that faux taxidermy look. Finished size: About 5.5” (13.97 cm) deep, 5” ( 12.7 cm) high and 6.5” (16.51) wide. 1 1/2″ Styrofoam balls for the eyes. Aluminum foil, shredded paper or foam packing peanuts for stuffing inside the patterns to support them while you add the paper mache. *You can find clear shelf liner in the housewares department of Walmart, or order it online. Or use clear tape. 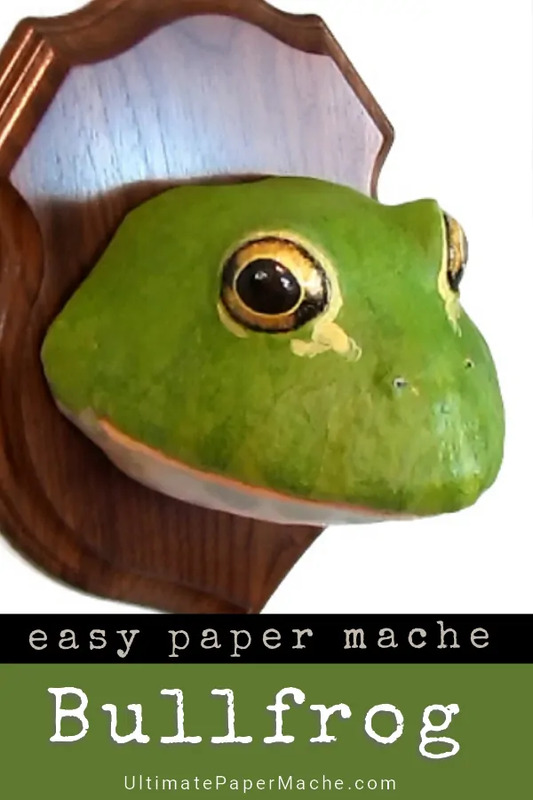 It’s to keep the card stock from getting wet when you add the paper mache. DIY: Papier-mâché Frozen-inspired Ice Castle Tutorial, it lights up! I love it! 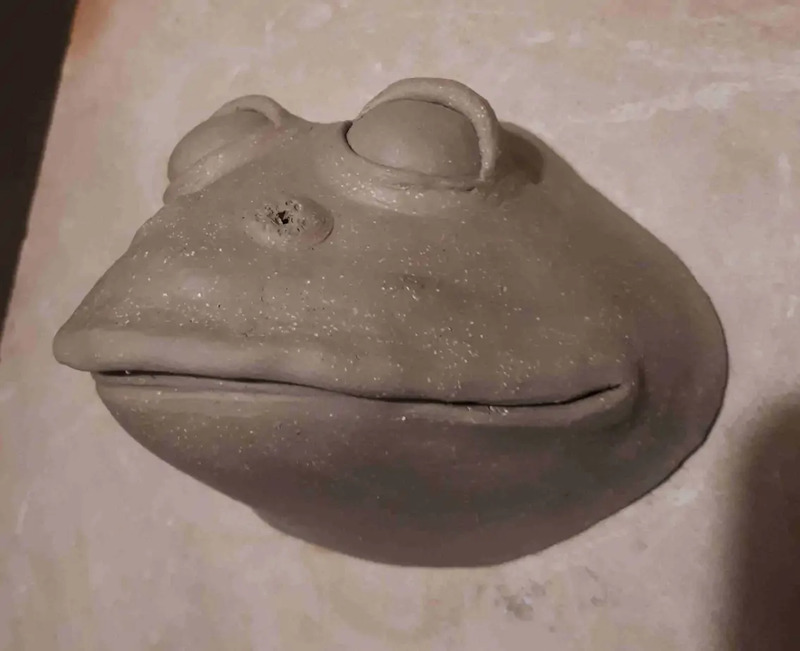 Did you actually use the patterns to cut out slabs of clay for this sculpture, or did you put the pattern together with cardstock, and then use that sculpture as the model for a free-hand sculpt? 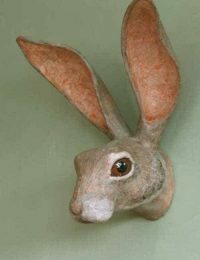 If I tried to explain your process to a friend who works with clay, what would I tell him? I thought the glaze might not work but I’m pleased with how it turned out. Thanks for supplying the pattern Jonni. I think for drawing or paintings you wouldn’t need a 3D model (as it’s 2 dimensional 🙂 ) but for 3D work the paper model is excellent. I have a bear in progress now! 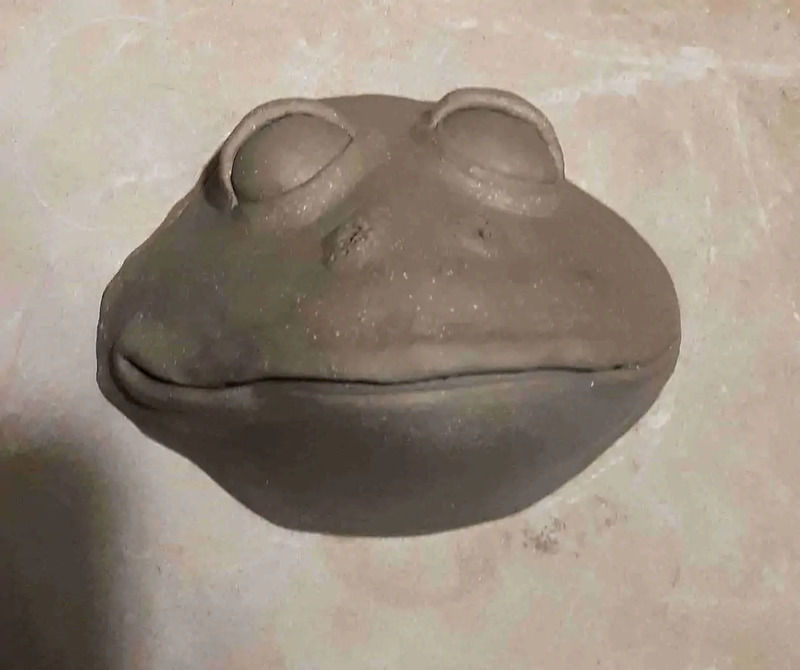 I tried the pattern but made my bull frog from clay. 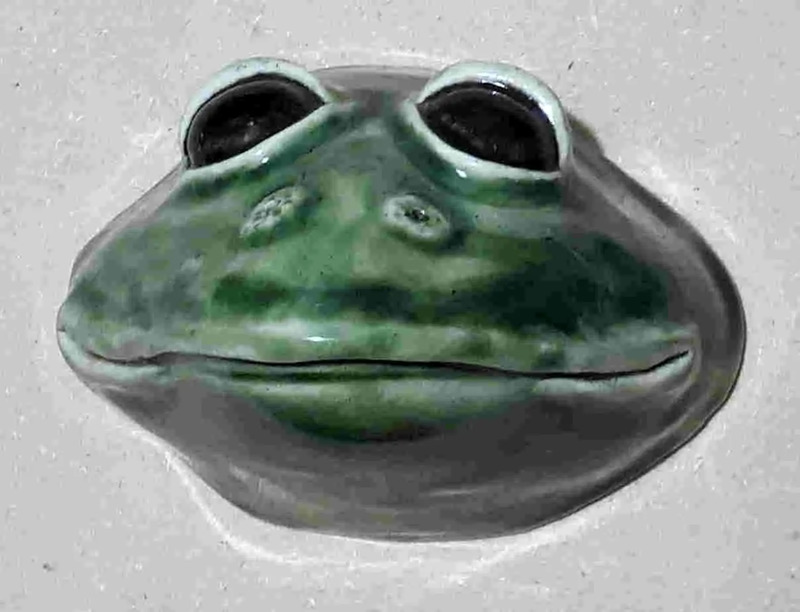 Great bullfrog, Angela/ Will you be firing it in a kiln? 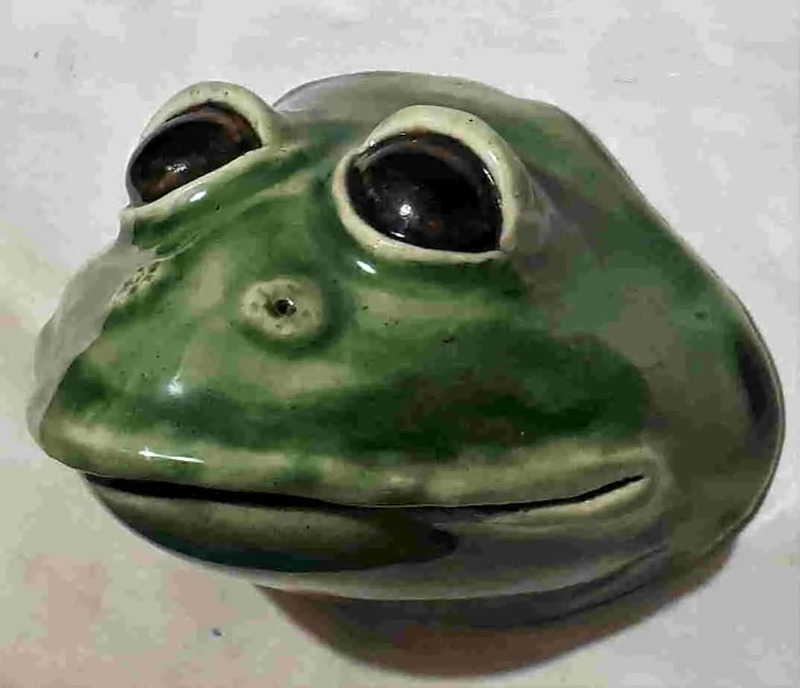 Do you have a community center with a kiln you can use? I can’t wait to see how it turns out.